This video "..........." (http://youtu.be/........) only has entertainment content. It was taken on parks with friendly person (no violation or no break any Youtube commodity rules) with over ...... views. We are sure that this video has good content. Please recheck, consider this case because we believe your effort to make Youtube community healthier. Thanks you very much for re-reviewing my Youtube channel ....... and unsuspending my Youtube account! My whole Youtube account ........ was suspended due to a video that was flagged for spam, scam, and commercially deceptive content, and I have reviewed the community guidelines and I don't see how my video violates them in any way. According to Youtube's email, the only penatly was related to the video below. I could not agree with the reason for this penatly was because the video was allegedly flagged for spam, scam, and commercially deceptive which violates Youtube's Community Guidelines. These are the following reasons I don't agree with the penatly. 2/ The video does not utilize service that increase traffic artificially. All views and traffic are authentic. 3/ The video does not contain misleading metadata. Thanks and Best Regards Youtube Team! 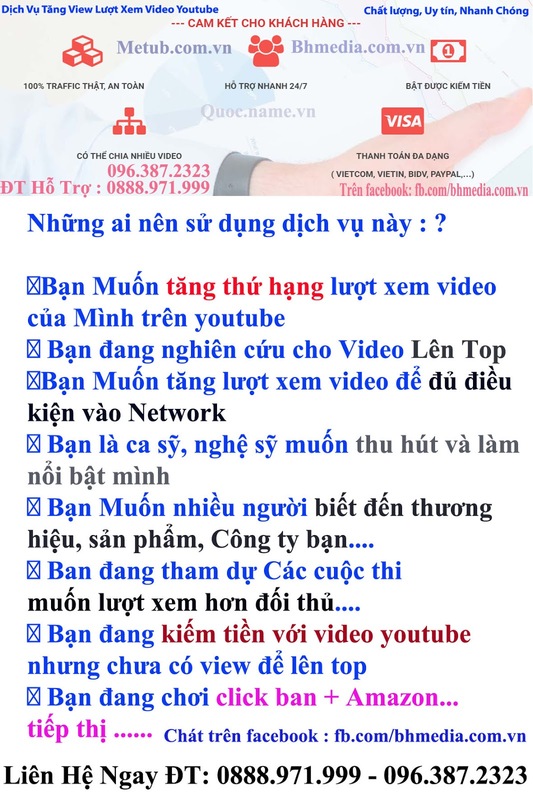 I have received complaints about the video “Tên video đã die, links video “ violates community guidelines Youtube. My whole Youtube account “Tên kênh” was suspended due to some videos that was flagged for spam, scam, and commercially deceptive content, and I have reviewed the community guidelines and I don’t see how my video violates them in any way. 1. Videos do not have the pornographic images, videos do not tend to be violent, or stimulate others to do violence. My video is no shocking images or splash. Video of me no offensive images or racist. 2. I set the default thumbnail of video you upload. 3. I do not repeated many times in the tag keywords and description tags. 4. I believe my video was flagged by one individual or one group of certain fixed assets destructive of me. We wish Youtube – google reconsider my case, and have a better resolution. My whole Youtube account “Tên kênh” was suspended due to some videos that was flagged for spam, scam, and commercially deceptive content, and I have reviewed the community guidelines and I don’t see how my video violates them in any way. According to Youtube’s email, the only penatly was related to the video below. I could not agree with the reason for this penatly was because the video was allegedly flagged for spam, scam, and commercially deceptive which violates Youtube’s Community Guidelines. These are the following reasons I don’t agree with the penatly. 1/ The contents of all of the videos in my account don’t contain any spam in the video or in the comments so it does not violate the spam policies. 2/ The videos does not utilize service that increase traffic artificially. All views and traffic are authentic. 3/ The video does not contain misleading meta-data. It would be awesome if you can take a look and address my issues. Again, thanks you very much for unsuspending my account .